'Perfetto' means 'Perfect' in Italian. This does not mean that the shoes we made are perfect but means we are trying to make shoes perfectly. We pay maximum attention to lasts and materials. The materials are specially selected from French and Italian calves. 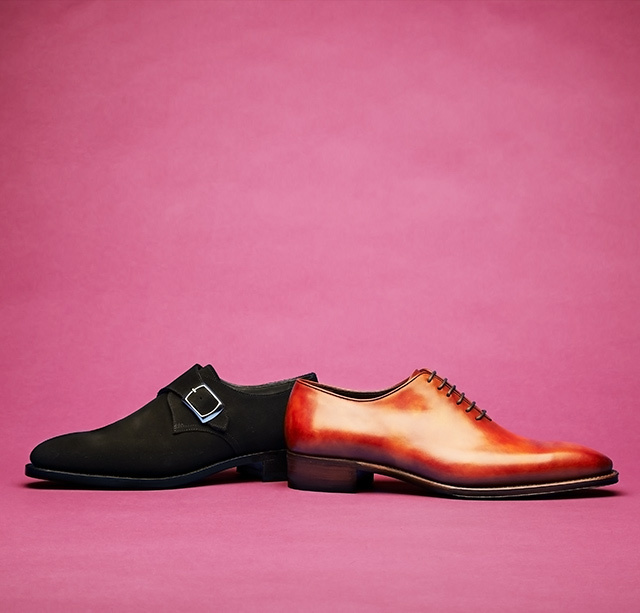 'Perfetto' shoes are made with Goodyear-welted construction. It is the brand created by craftsmanship looking for perfectness but materializing fashionable yet joyful design. Perfetto is exhibited at MICAM, the biggest bi-annual shoes trade show in the world held in Milan, Italy and also at Pitti Immagine Uomo, men's fashion trade show held in Florence, Italy.